Fashion 5 – Kamloops, B.C. 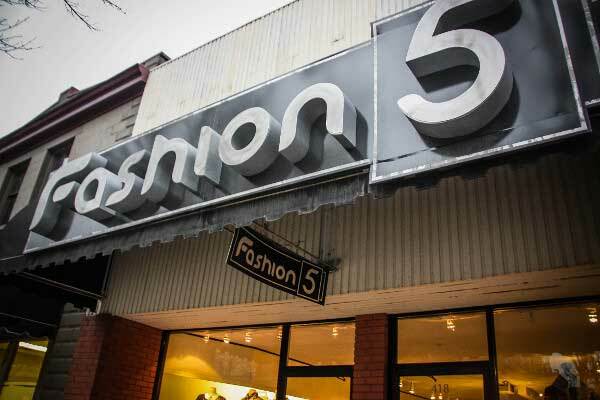 Fashion 5 is conveniently located downtown on Victoria Street since 2007. 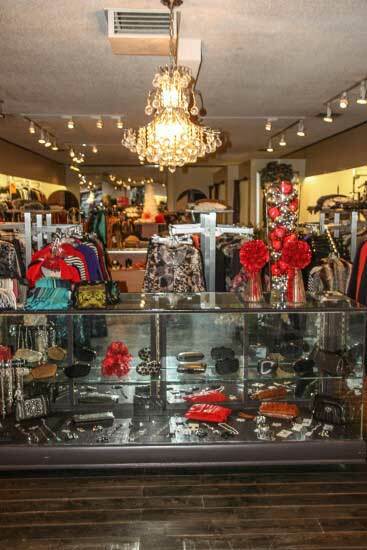 We carry an extensive inventory of ladies’ fashions, accessories and jewelry. 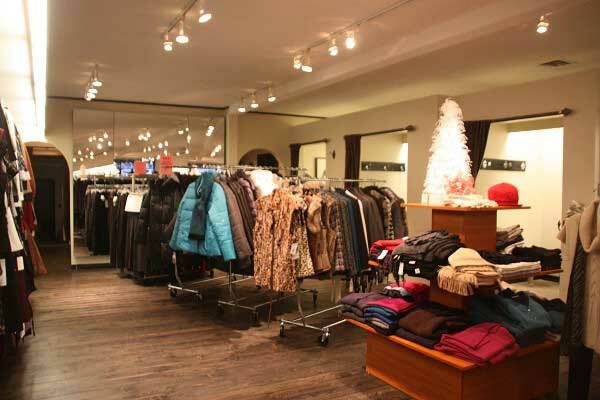 Come in and browse through our collection of women’s designer clothes from size 2 to XXL. Are you planning a vacation or traveling for business? 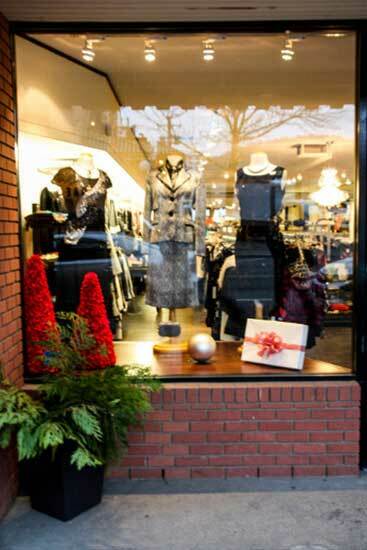 We have a full line of Canadian made BYLYSE clothing and resort wear for you to choose from. Fused Scandinavian simplicity and international fashion trends define this timeless collection. 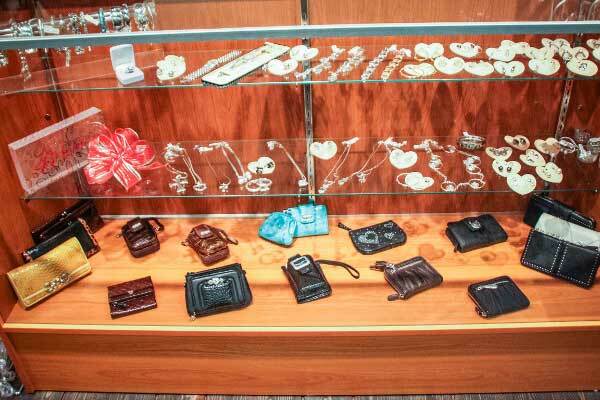 We invite you to come in and browse for that special gift. Multicoloured resin, affordable and adorable. These adjustable pieces are works of art to compliment your wardrobe. Created by Canadian designer Lyse Spenard, BYLYSE provides seasonal collections for travel and work. Wrinkle-free crepe knits and interchangeable styles make BYLYSE the perfect choice when you need to look fresh and professional. Sunflair designs a vast collection of high quality bathing suits from one pieces to bikinis with large cup sizes. Come in and browse for this very popular style. You will look amazing on the beach! Originally conceived as a ski/après ski company, Sno Skins clothing functions both on and off the slopes. Sno Skins is all about that one special garment that makes a statement and can pull your look together. A fantastic collection of beach and resort wear. Big and tall and women’s swim suits and cover-ups. Reversible swing coats, knit collections; comfortable, beautiful and colourful clothing. 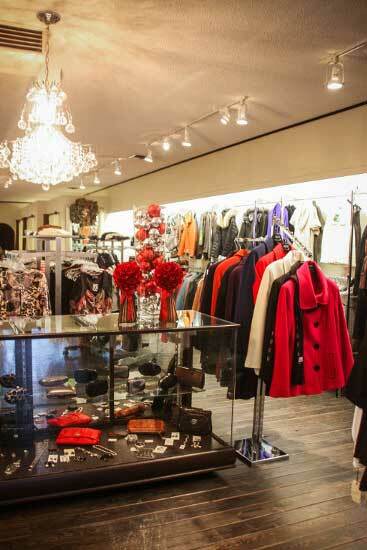 Proudly made in Canada, Salasai is a brand known for bold prints and soft tailoring. These limited-edition homeware pieces are unique and timeless. © 2019 InfoTelMultimedia.ca - iNFOnews.ca - Fashion 5 - All Rights Reserved. View our InfoTel.ca listing under Women for Kamloops.